At present there are three classes of vehicles that are fully or partially operated through electricity. Among them are hybrids, plug-in hybrids, and electric cars. 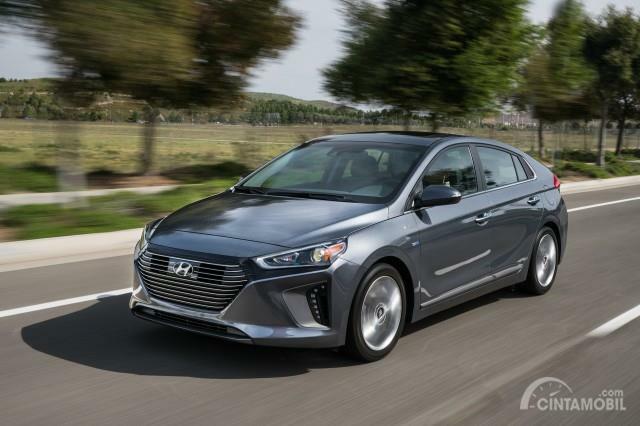 The advantages and disadvantages of electric cars can be compared to hybrid and plug-in hybrid cars. Although there are still not many choices in Indonesia, let's see what the three vehicles provide. Hybrid powered vehicles use conventional gasoline engines as the main power source. The gas engine is added to a certain degree by an electric motor that is powered by a self-charging battery that restores power from braking and retarding. Depending on the model, an electric motor can provide power or can help travel for several kilometers. Fuel savings depend on the model. The current leaders of hybrid vehicles are Hyundai Ioniz with a ratio of 57/59 mpg (city / highway) and Toyota Prius at 58/53 mpg. The disadvantage is that hybrid vehicles are usually valued higher than comparable conventional models. In addition, maintenance costs or periodic maintenance that is fairly expensive compared to conventional vehicles can be a barrier. Also called PHEV (Plug-in Hybrid Electric Vehicle) which uses a larger battery than a standard hybrid engine. But the driver must be charged to achieve full load. After the battery runs out, the PHEV will operate like a conventional hybrid with an electric motor helping the gasoline engine. Unlike a full electric car, the PHEV owner does not need to worry about being stranded on the side of the road when the battery dies. The range of PHEV electrical operations and energy consumption also varies by model. For example the Countryman Mini PHEV version can run 20 kilometers first with battery power. Toyota Prius Prime PHEV can run 40 kilometers and the Chevrolet Volt can drive 85 kilometers before being charged. The problem is, PHEV is more expensive than a standard hybrid engine. 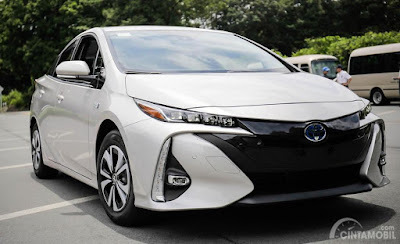 Abroad, the Prius Prime mentioned above gets a price of $3,800 or equivalent to Rp 56 million compared to the standard Prius hybrid version. Full electric vehicles (EV / Electric Vehicle) produce zero emissions and usually the operating costs are lower than gas powered vehicles. But the EV operating range is limited and must be filled through an electrical outlet at a home or public charging station to keep it running. The problem is the car will immediately stop running when the battery runs out. Most EVs can run from 160 to 200 kilometers for a single charge. 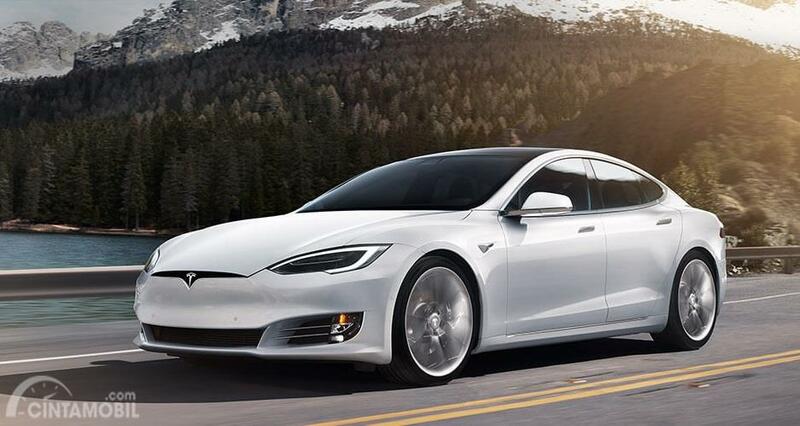 Tesla Model S is the winner in the matter of battery life with an estimated maximum travel capacity of 540 kilometers. Many factors can affect the EV range. Drive at higher speeds, operate in cold weather, and other accessories such as heaters and air conditioners affect EV travel.